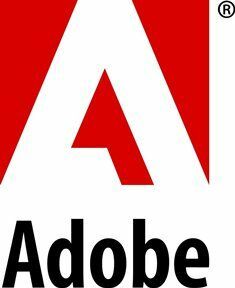 Adobe Voice and Adobe Slate are two of my favorite creation tools to share when leading workshops of K-12 teachers. They are both easy to use and very student friendly. Post is the new addition to this trio of powerful Adobe apps. Adobe Post lets users add text to images and create posters straight from their iOS device. 1) Use Adobe Post to add text to a Primary Source document. Students can create captions or add labels to important parts of the image. 2) Create a meme that corresponds to a persuasive piece of writing. This visual can connect to the main argument or call to action. 3) Make a poster using a quote from a favorite character. Decide what background images, patterns and colors communicate the mood of the quote. Check out Adobe Post on the Apple App Store!